My mother always made a large sauce pot of green summer squash with tomatoes, tomato sauce, ground hamburger, and other seasonings. Us kids, my brothers and sisters and I, always looked forward to summer, but not the pots of summer squash, we dreaded those meals. But now as an adult, summer always arrives, with no break from work like we had from school when we were kids. I have acquired a taste for squash. It seems the adult taste buds are a lot different than that of a child’s taste buds. 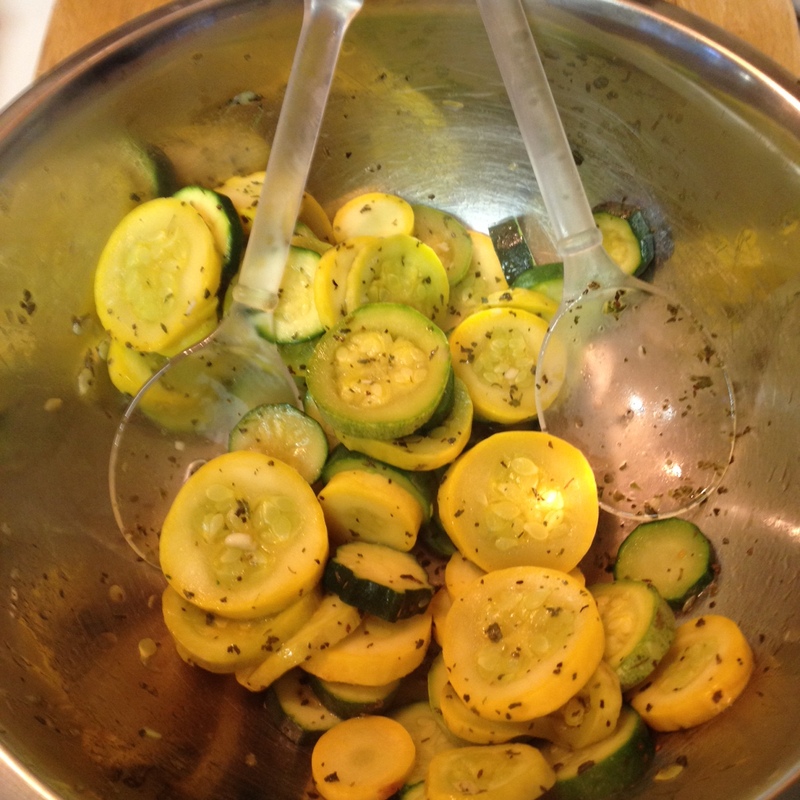 Our featured recipe is Honey-Basil Summer Squash, and can be a side dish to any main dish platter of beef, chicken, pork or fish. All of these trace minerals have many functions in the body. Such as potassium for blood pressure and heart health, and magnesium for muscle relaxation, and calcium to make the muscles work. All three of those minerals need vitamin B-1 to work properly. Zinc is great for the skin and collagen. Vitamin-C is needed so zinc will be absorbed well. We also used Bragg’s soy protein sauce in our recipe. 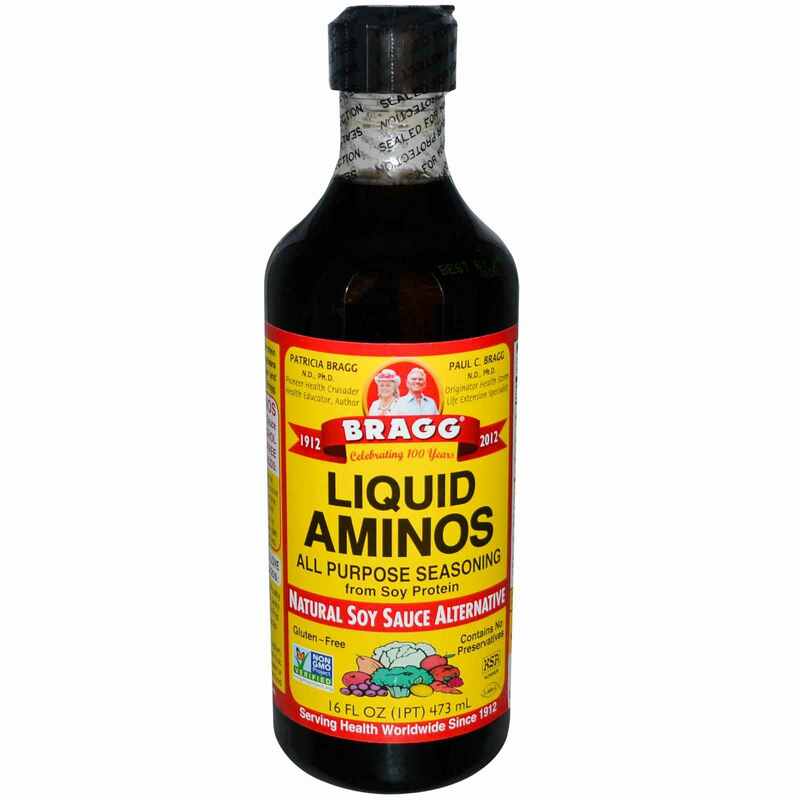 It contains 16 essential and non-essential amino acids. Bragg’s soy sauce is made with non-GMO soybean protein only. 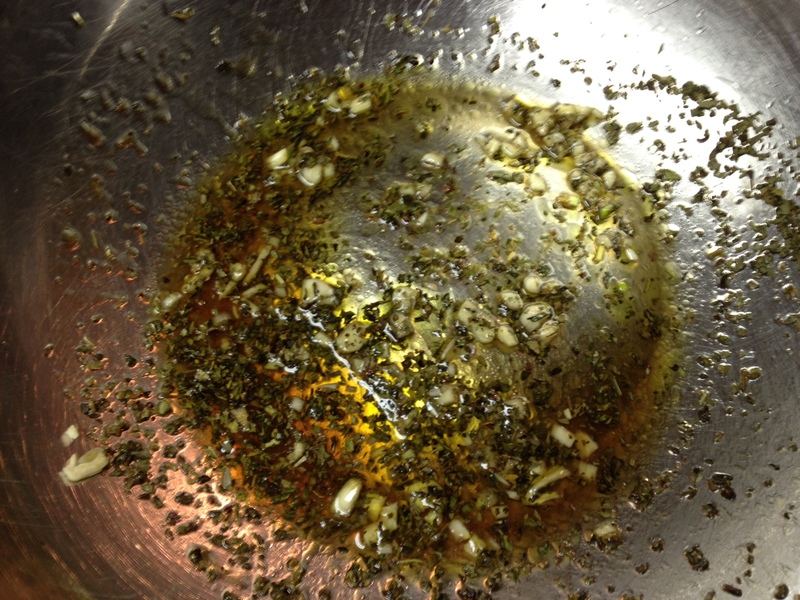 To make the sauce, combine all the above ingredients in a large bowl, mix up well, and set aside. 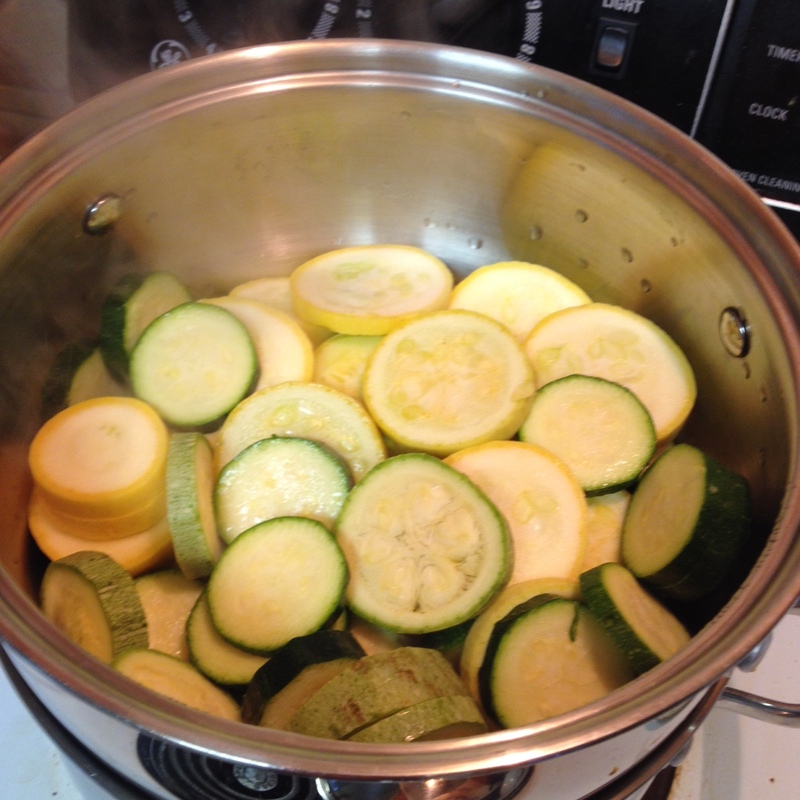 Add sliced squash to a steamer with already boiling water. Steam the vegetables for 5 minutes, stirring them twice to evenly steam them. They should still be crunchy when steamed after 5 minutes. Place steamed vegetables in to large bowl with the sauce ingredients. Mix the vegetables till well coated. Spoon vegetables into a serving bowl and enjoy as a side dish with your favorite main dish selection. Squash the heat with a berry good treat! This entry was posted in Side Dish and tagged Bragg's Soy Protein sauce, GMO, Parmigiano-Reggiano, Soy sauce, summer squash, Tablespoon, Tomato sauce, Yellow crookneck squash, Zucchini. Bookmark the permalink. I have never hears of Bragg’s soy Protein. I will be looking for it in Swedish grocery stores. Thank you for the great tip for a non-GMO soy sauce. this recipe sounds delicious. I rarely eat squash or zucchini. I am thinking it would be worth changing that. I really enjoy your blogg and appreciat all the nutritional information. My husband and I both have health issues our diet is very important to me. This information has been very informative. I like the new recipes that shows me different ways to cook a meal. A favorite vegetable of mine. Yum! Next time you have some of your favorite vegetable, we hope you can try it with Honey-Basil. 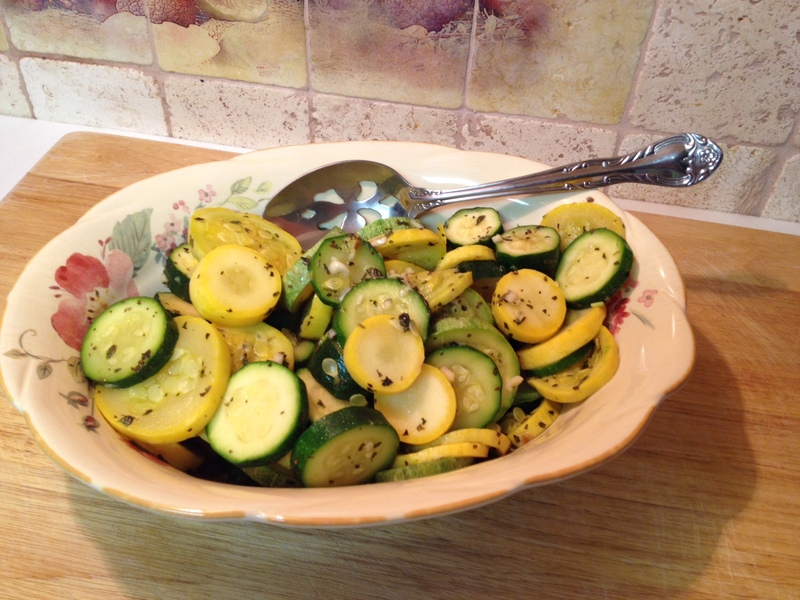 With summer squash so plentiful, I am always looking for some new recipes. Adding this one to my file. As always thanks for leaving your thoughts and for taking the time to stop by.